They called the Arizona town Two Guns—supposedly after one of the early settlers, a crotchety old guy who called himself Two Gun Miller. There’d been settlements there for decades, but most came and went from the site on the Canyon Diablo. But the location, midway between Flagstaff and Winslow, was on a major trail turned road turned highway. 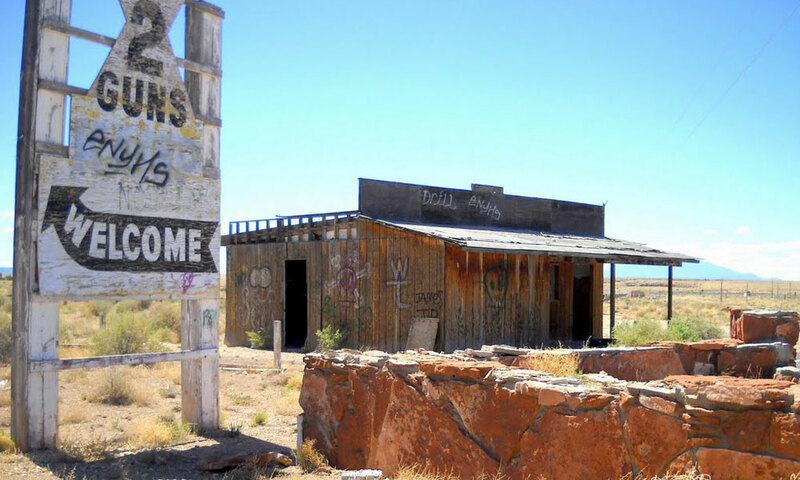 When Route 66 came through, Two Guns became something of a tourist trap. When I-40 went through northern Arizona in the ‘60s, it bypassed Two Guns, which quickly died off and became a ghost town. 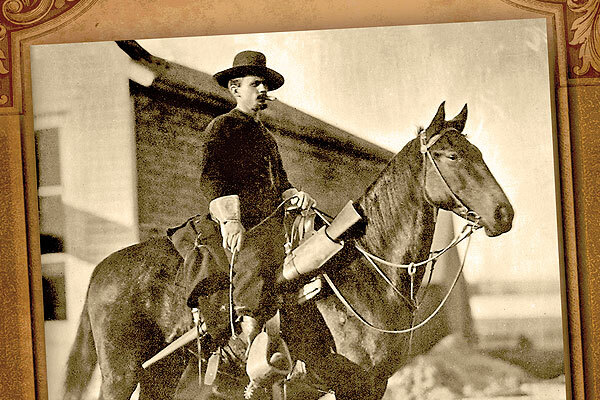 Where is Johnny Ringo’s grave located? Outlaw Joel Fowler Frontier Necktie Party Ends Outlaw’s Bloody Trail.